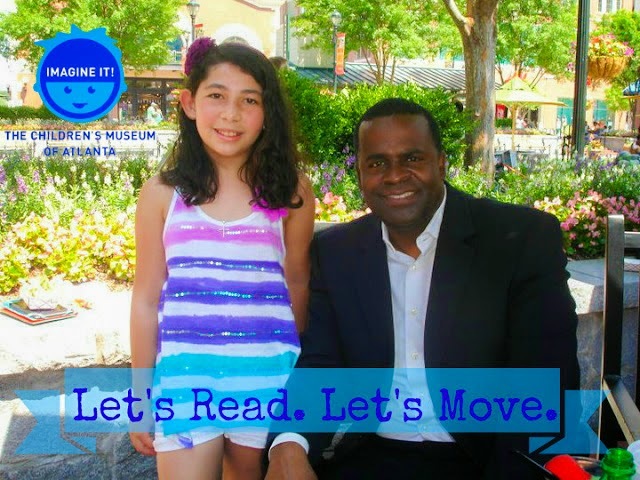 In support of First Lady Michelle Obama’s “Let’s Read, Let’s Move” initiative, The Children’s Museum of Atlanta is joining forces with Atlanta Mayor Kasim Reed to combat summer reading loss and childhood obesity. On Saturday, June 7 from 10 a.m. – 5 p.m., families are invited to experience fun with reading and movement at a special kickoff event for the Mayor’s Summer Reading Club, which hosts a series of events across the city that cater to the community’s young readers. During the event, children will enjoy read-aloud sessions from Mayor Kasim Reed and other special guests. Jump Start volunteers and The Museum’s Imaginators will also lead guests in a variety of fun activities, including paper lantern crafts, cooking exercises, scavenger hunts and more! Children will even receive their own age-appropriate books to enjoy at home. HOW: Free with general admission for non-members; free for members.